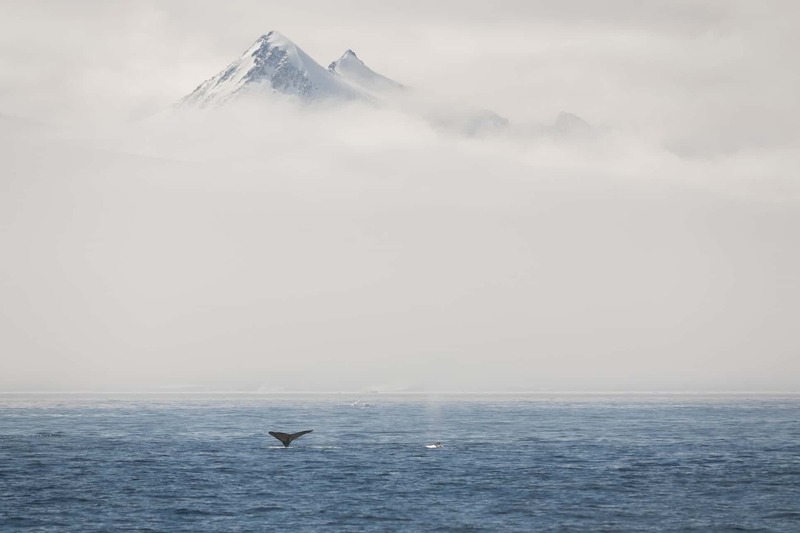 Photographs of rare species from unexplored area of Antarctic seabed highlight need to protect life in one of the most remote places on the planet. 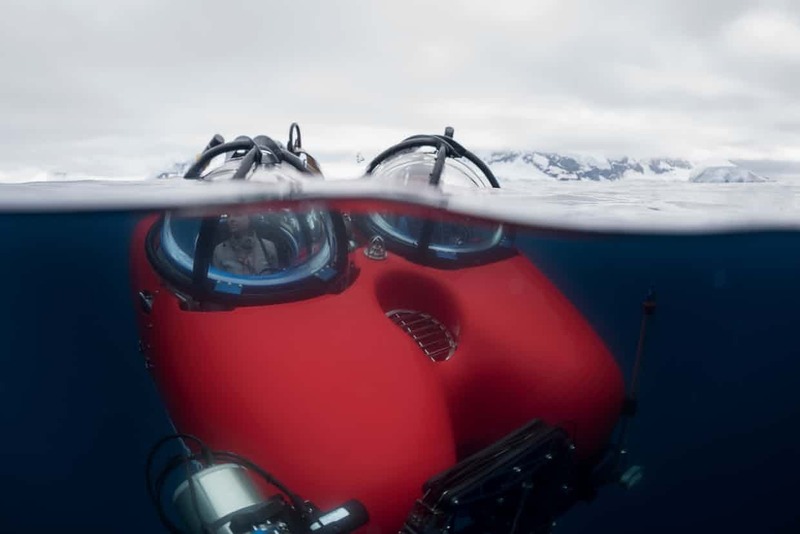 The images below are the first of creatures found in a previously unexplored region of the Antarctic seabed offering a fascinating glimpse of life in one of the most remote and pristine places on the planet. 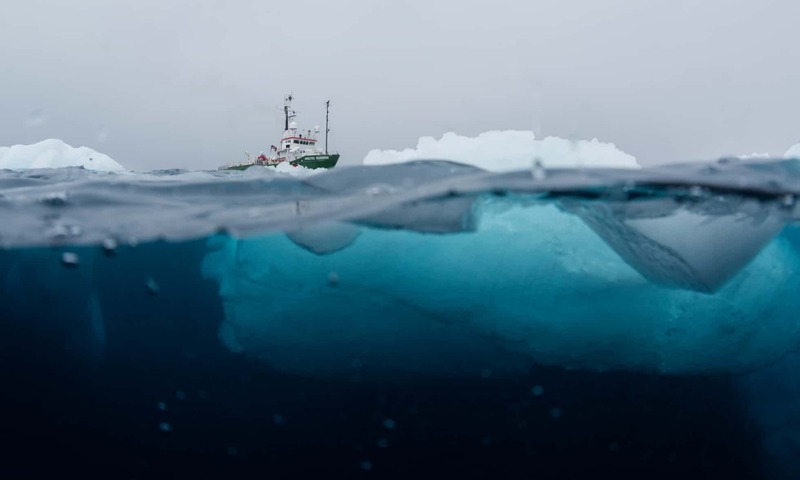 The rare species, reports The Guardian, were found by Dr Susanne Lockhart, an Antarctic biologist who visited the seafloor in a submarine last month as part of a scientific expedition organised by campaigning organisation Greenpeace.